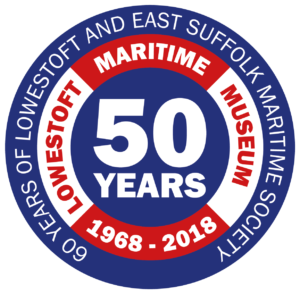 2018 was not only the 60th anniversary of the formation of the Lowestoft & East Suffolk Maritime Society but also the 50th anniversary of the opening of the Lowestoft Maritime Museum. We are now open for the 2019 season. Museum is open everyday from 10:00am to 5:00pm (last entry 4:00pm) from now until October. Our recruitment day held on the 20th March was very successful with several people expressing an interest in helping at the museum and we have 6 new volunteers signed up to start. 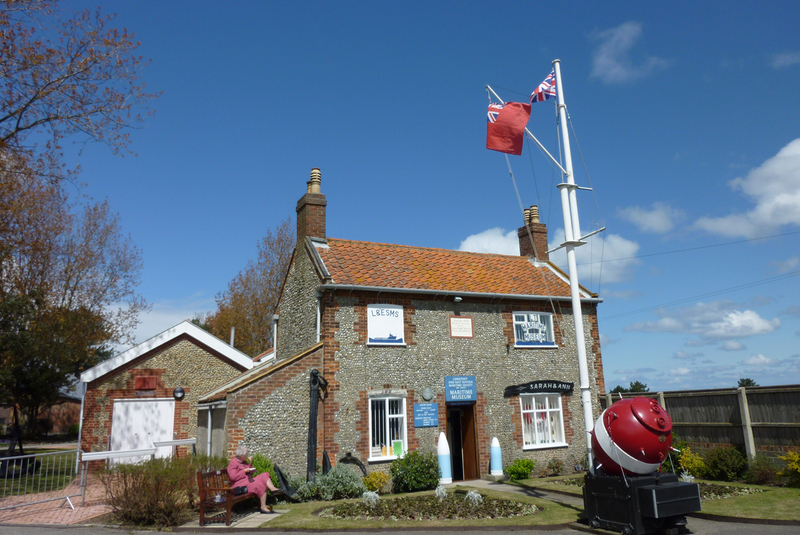 North Sea in Lowestoft’s lovely Sparrow’s Nest Gardens, Lowestoft Maritime Museum offers a fascinating few hours of enjoyment and discovery for all ages. 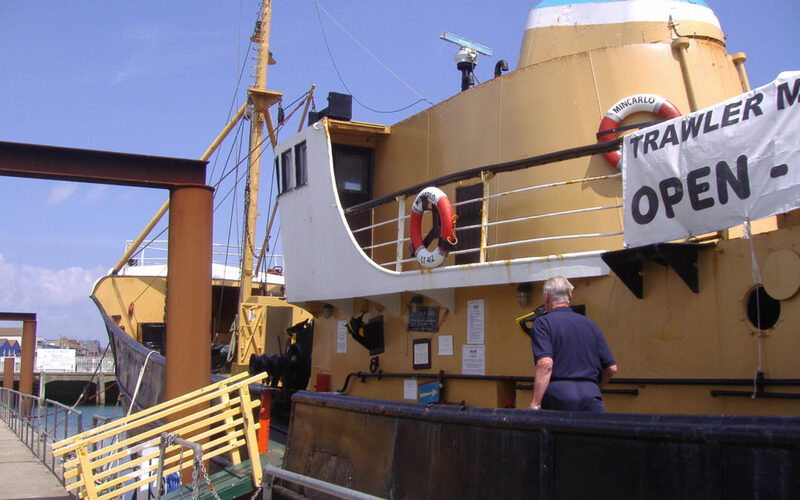 The Museum will be open with free entry on the 16th 2018 September as part of the 2018 Lowestoft Heritage Open days. Normal opening times apply. Recently Viagra is no longer suitable for me because of the price so I had to replace this drug with Cialis. I am satisfied by the new drug not only because of lesser cost but in my opinion and judging on tadalafil reviews, Cialis is also more efficient. We welcome feedback and additional information about our collections. Please come and find us on Facebook. Please come and follow us on Twitter.